Below is a list of community organizations. Select the organization name to visit their website and learn more about the organization. 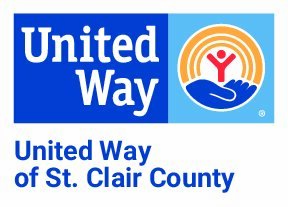 * United Way of St. Clair County Affiliated Organizations who qualify to receive funding through United Way of St. Clair County.